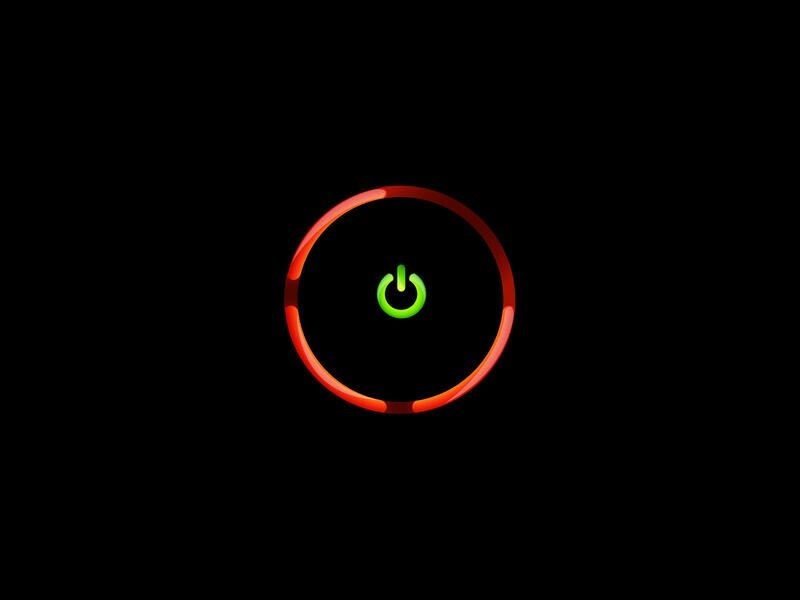 As an early purchaser of the Xbox 360, I can say that the words "Red Ring of Death" speak quite loudly to me. In fact, I am currently on Xbox 360 number 5 with my first four all succumbing to the same widely publicized fate. In reality though, the Red Ring of Death is a forgotten memory for a lot of gamers as it has not been a headline issue for several years now. I hadn't even thought of it as an issue for the upcoming Xbox One, but Microsoft Studio boss Phil Spencer certainly has. "The last Xbox was Trinity [Xbox 360 Slim] and our success rate on Trinity was very high. We learned a ton from the 360 launch and we took care of our customers with the extended warranty, but I think Trinity is telling. Xbox One is built by the same Trinity team with the same learning that went from Xbox 360 into Trinity, and I'm confident in the quality of the new box." I seriously hope some of these world class engineers at Microsoft, Nintendo and Sony can finally put together a console that can last an entire generation. Xbox 360 number 5 has finally begun to break down, and I'm not entirely sure if my Wii every fully functioned correctly. And yet, I'm still playing the same NES 25 years on at Grandma's house every Christmas vacation. Over the last two days, we've talked a lot about backwards compatibility, used games and Internet connectivity as huge exclamation points for the Xbox One, but does anyone have any concerns about the machine just straight up not working?